Mountasia Family Fun Center is located in the Fort Worth, TX area. 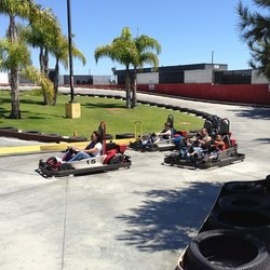 We have mini golf, laser tag, go-karts, arcade games, rock climbing and more. Call and ask about private parties and team building opportunities!